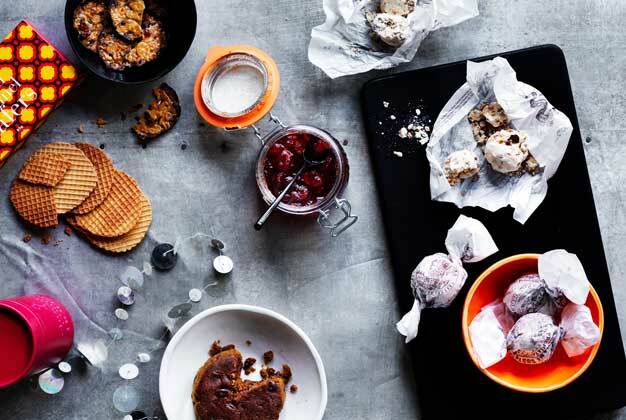 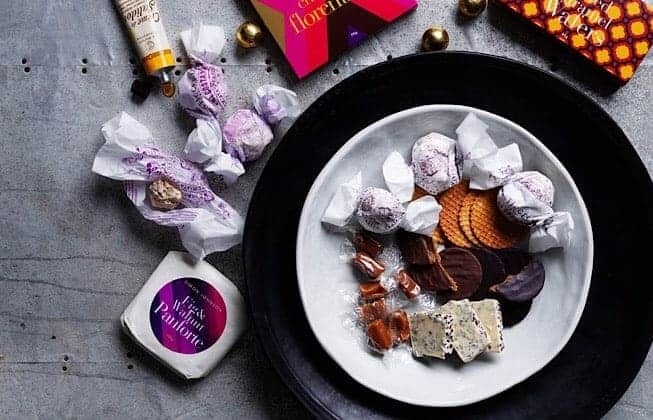 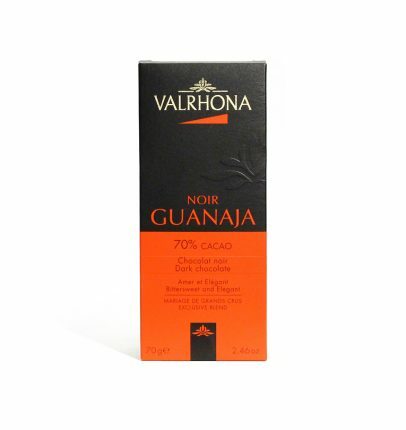 From fine French chocolatiers Valrhona, Caraibe 66% Grand Cru is balanced and velvety. 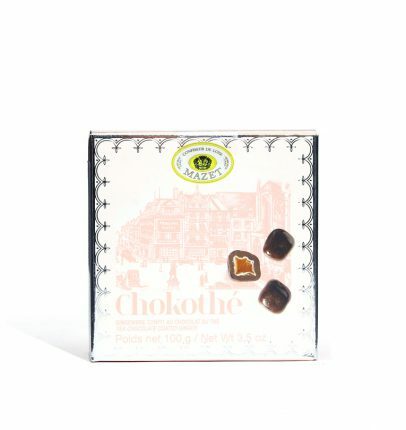 The smooth chocolate beautifully complements the roasted dried fruit notes followed by a slightly oaky finish to satiate your cocoa cravings. 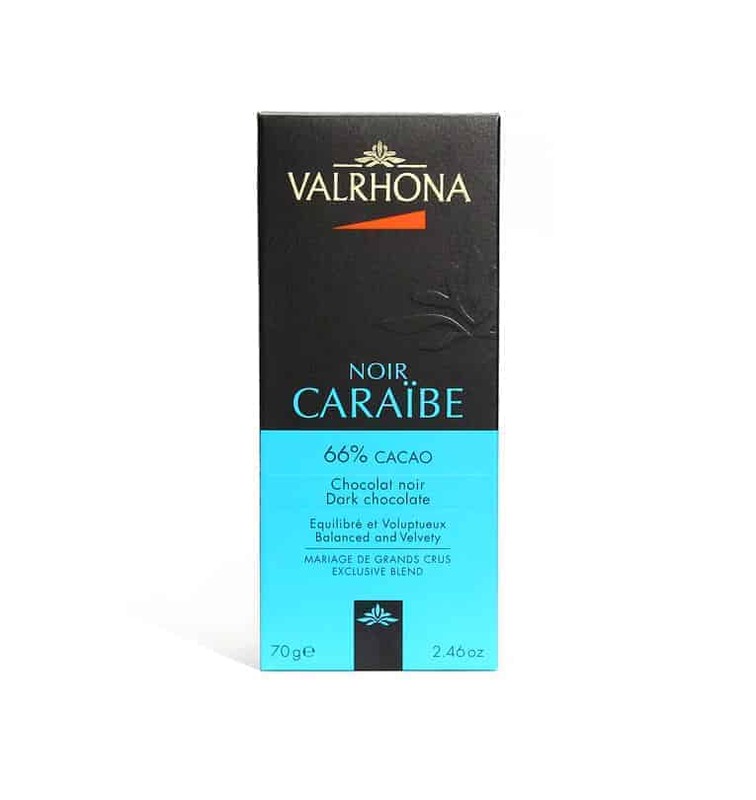 Who makes this Caraibe 66% Chocolate Bar?